We source our ingredients from all around the world, and we devote to give you the finest natural gift, from the inside to outside. As we believe that the better quality ingredients, can give your skin the better efficacy. 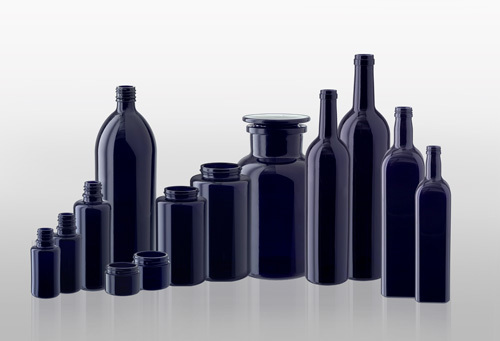 So why we don’t choose other glass bottle, such as amber glass? It is because amber glass allow visible spectrum light to pass through to degrade the product, and it blocks the bacteria-killing UVA and UVB rays. But the Violet Miron glass filters out light in the visible spectrum, only letting UV light (UVA and UVB) and infrared in. It helps the product resist degradation, increasing a product’s shelf life. Also, the selectively lets in UVA and UVB rays, which actually suppress microbial growth. Putting our line in Miron Violet Glass allows us to provide you the freshest products, and you will see the visible different. Don’t forget this violet glass can be recycle too. We do things differently, because we care YOU and HER. From the formula design to the packaging design, we had a lot of struggles. 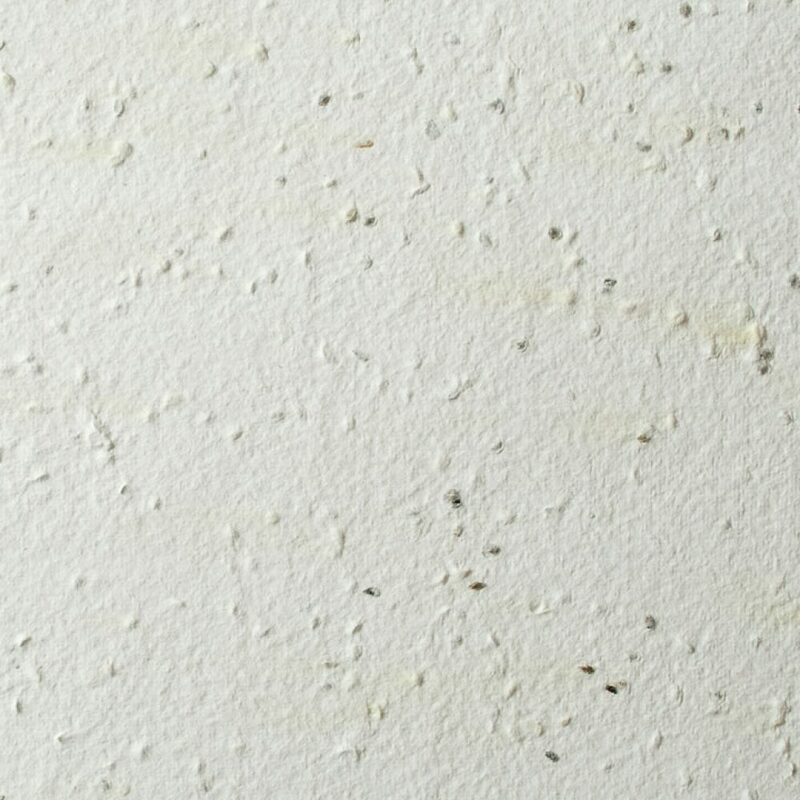 Because there are not so many eco packaging options in the market, and we still need to think about the costs, the texture of the paper, and the possibilities. At last, we choose seed paper to be our packaging box. This is not a normal box, it embedded with herb seeds, and you can tear the box into pieces and put it in the pot, plant your herbs.